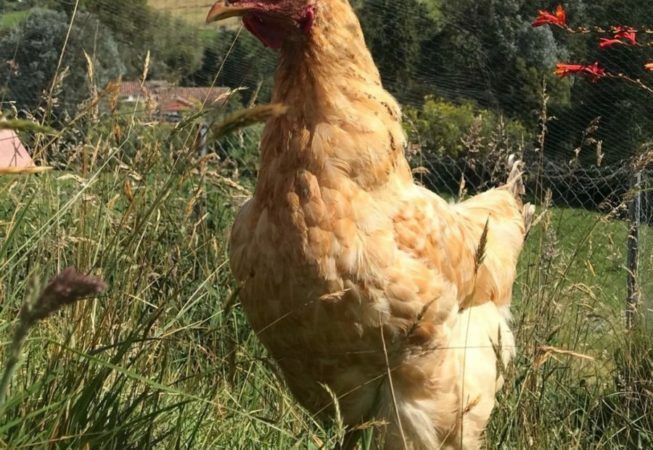 Tatiana the chicken made her own way to the sanctuary. 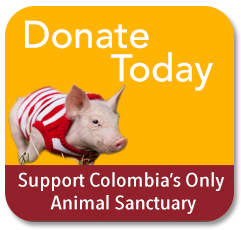 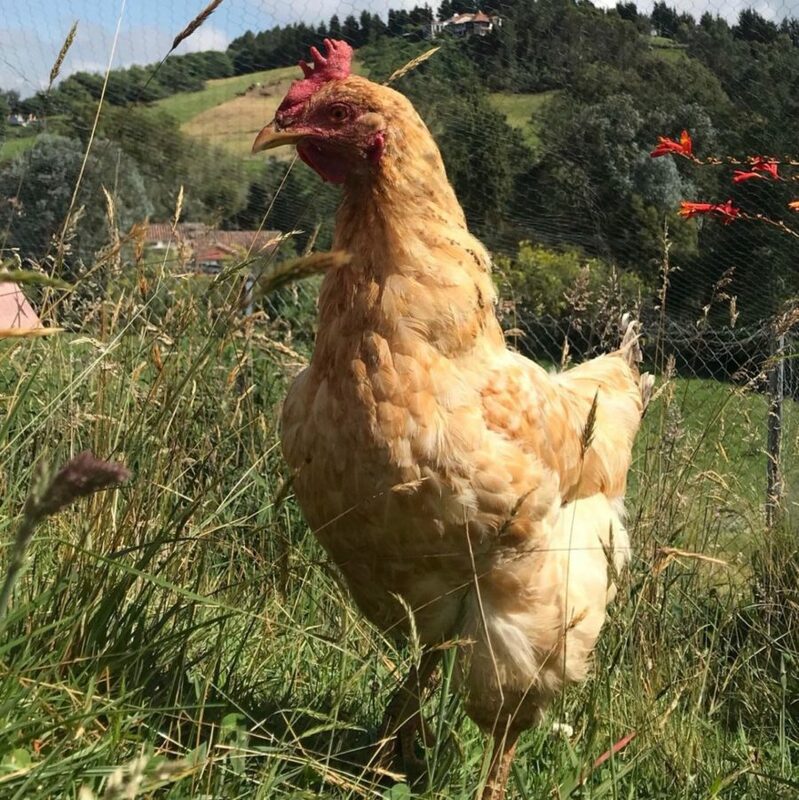 It is one of many stories we have in the sanctuary, one day we were feeding the protected hens of the sanctuary and, when the door of the chicken area was opened, a chicken arrived from nowhere and entered that area, and never wanted to leave there, she sought to live! 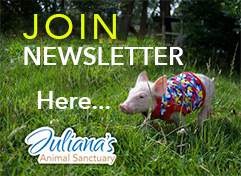 We named her after the first president of Juliana’s Animal Sanctuary in the US, our friend Tatiana.